Buying a car at the end of the year means you’ll capitalise on the dealers need to free up space and cash for incoming, newer models. Pay attention to the life-cycle of your favoured car, as the term “end-of-model year” doesn’t always mean the end of the calendar year. A bit of psychology can save you money at the dealership. Like the rest of us, sales and finance professionals are eager to go home at the end of the day. 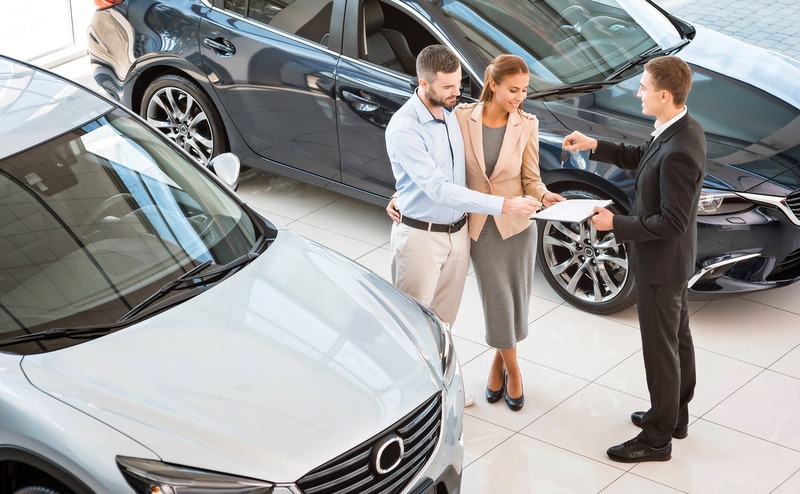 Knowing in advance which car on the lot you’re interested in, will show the salesperson you’re serious and they might be flexible on the price because it’s home time. Car-buying experts agree that even the day of the week affects how much you pay – with a $2000 difference between a vehicle purchased on Friday and an identical vehicle purchased for less on a Sunday being within the range of possibility. Keep these five tips in mind when shopping for your next car or truck to get the best possible deal.